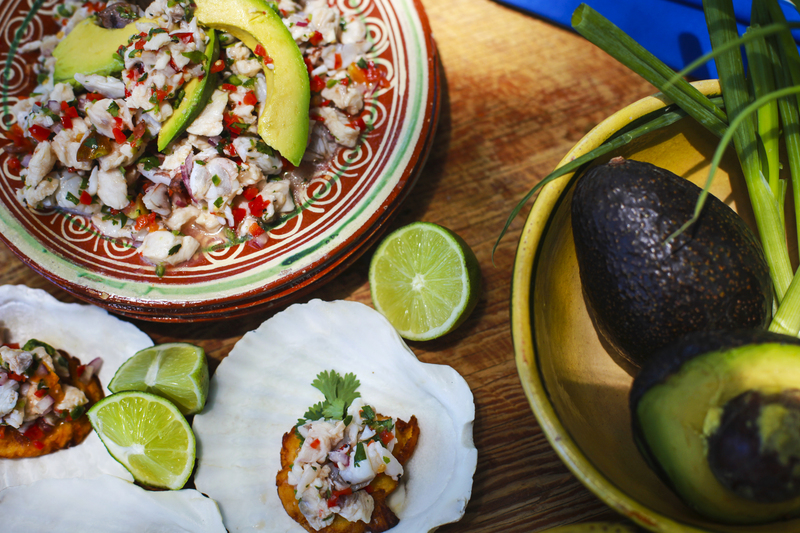 Ceviche is served on fried plantains at the Don Strange Ranch in Boerne on Monday, June 10, 2013. 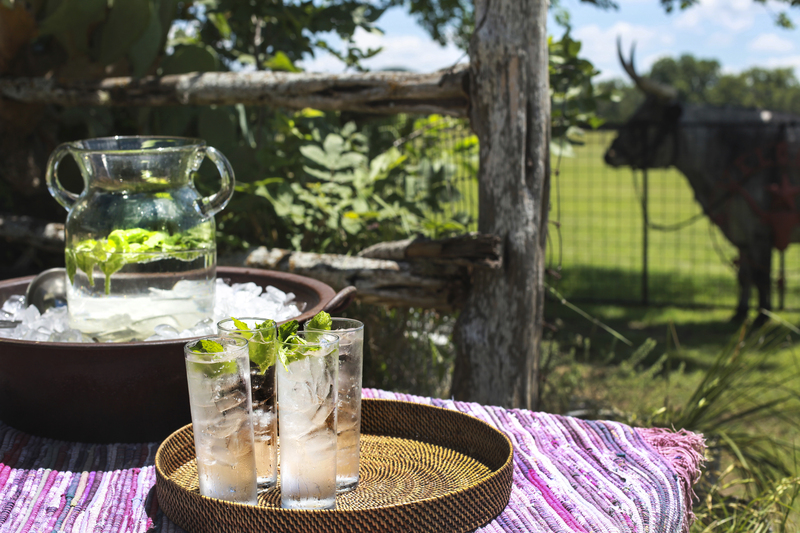 A raindrop cocktail is served at the Don Strange Ranch in Boerne on Monday, June 10, 2013. 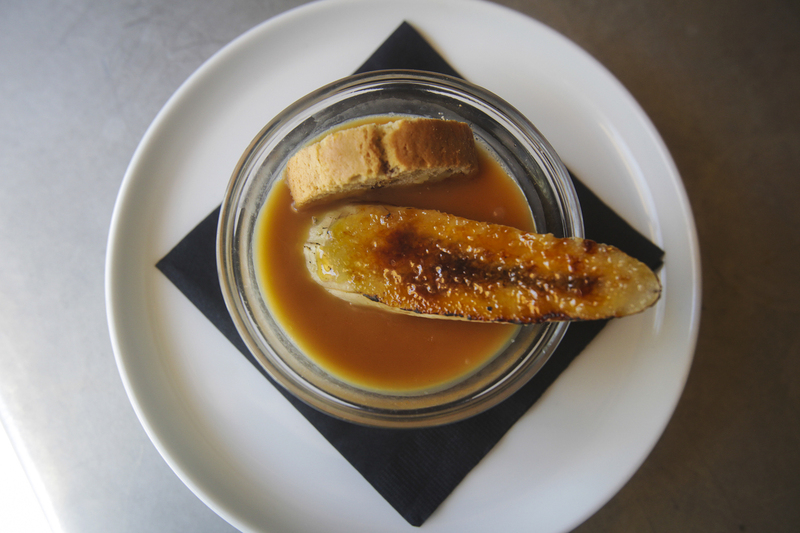 Panna cotta at Stella Public House in San Antonio, TX, Summer 2013. 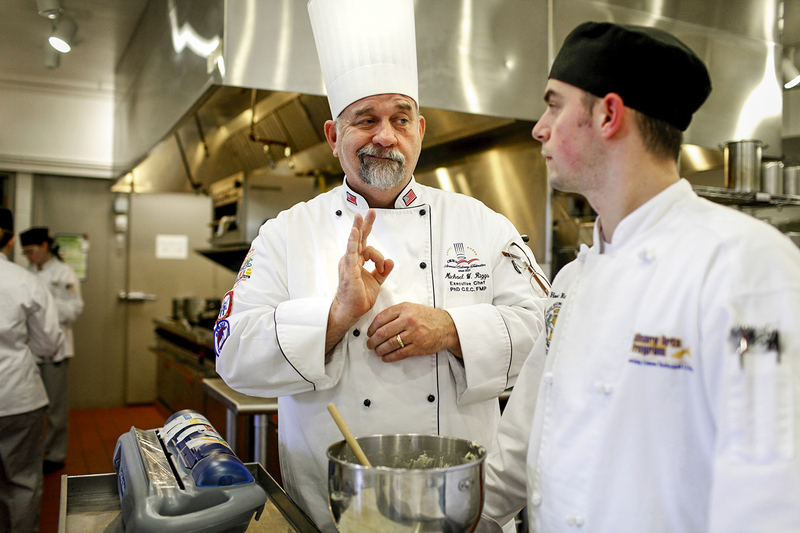 Jesse Miller prepares a dish Feb. 16 in the kitchen at Bar Pilar, a restaurant on 14th Street in Washington, D.C. Miller’s kitchen staff, all immigrants, went on strike Thursday during a “Day Without Immigrants,” a nationwide protest against President Donald Trump’s recent action on immigration. 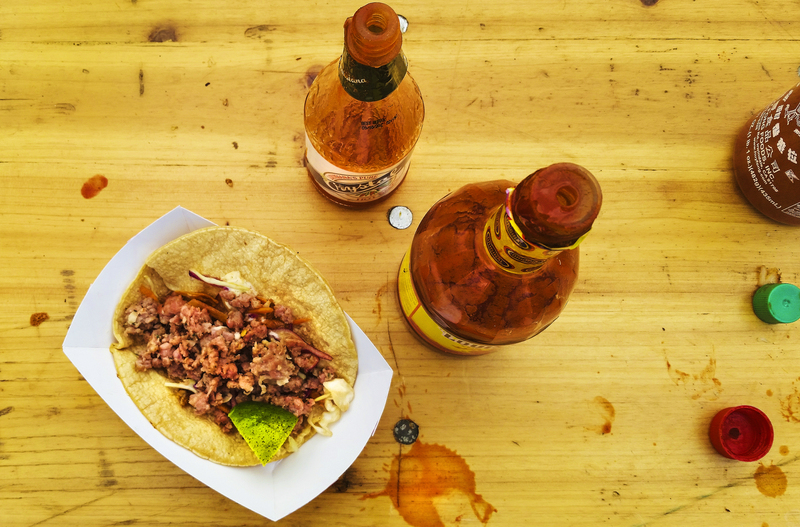 Alligator taco at the Freret Street Festival, New Orleans, Spring 2015. 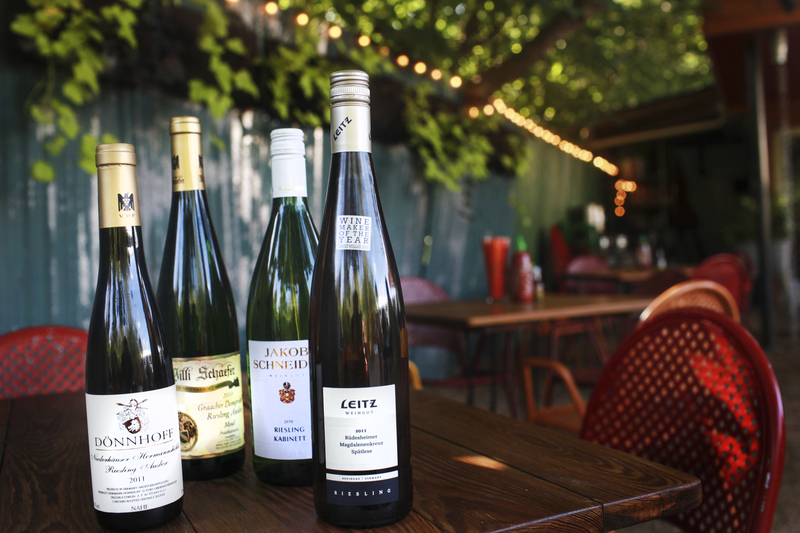 Bottles of Riesling sit in the outside dining are of The Monterey in San Antonio on Monday, June 17, 2013. The Monterey is the only participant from San Antonio in the worldwide Summer of Riesling event held from June 21-September 21. 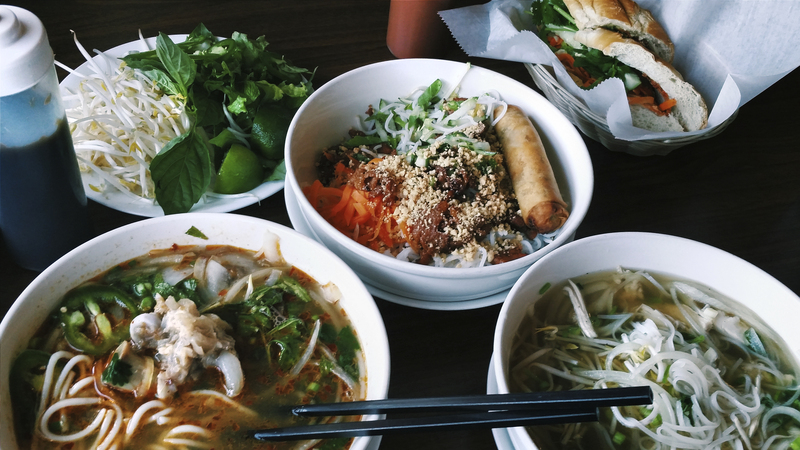 An assortment of Vietnamese Food at VN Pho & Deli in Nashville, TN, Spring 2015. Shrimp ceviche with butter lettuce at Bar Pilar during A Day Without Immigrants on 14th St. in Washington, D.C. on Thursday, February 16, 2017. 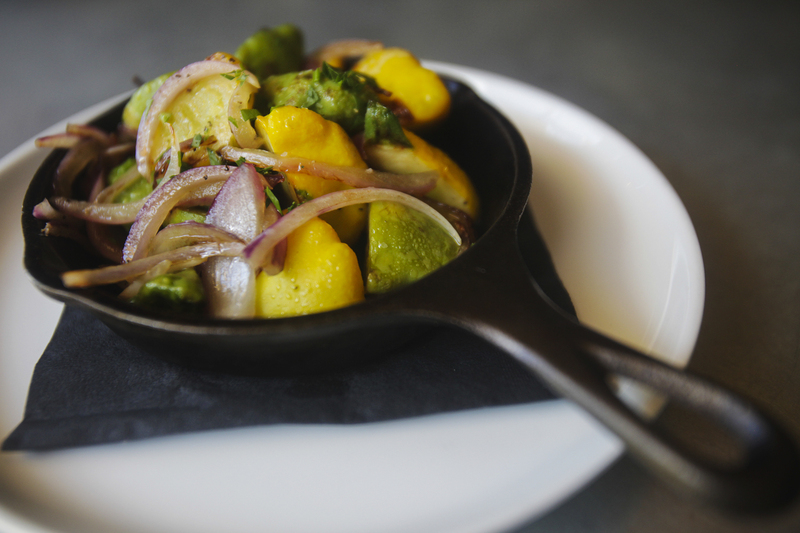 Summer squash at Stella Public House in San Antonio, TX, Summer 2013. 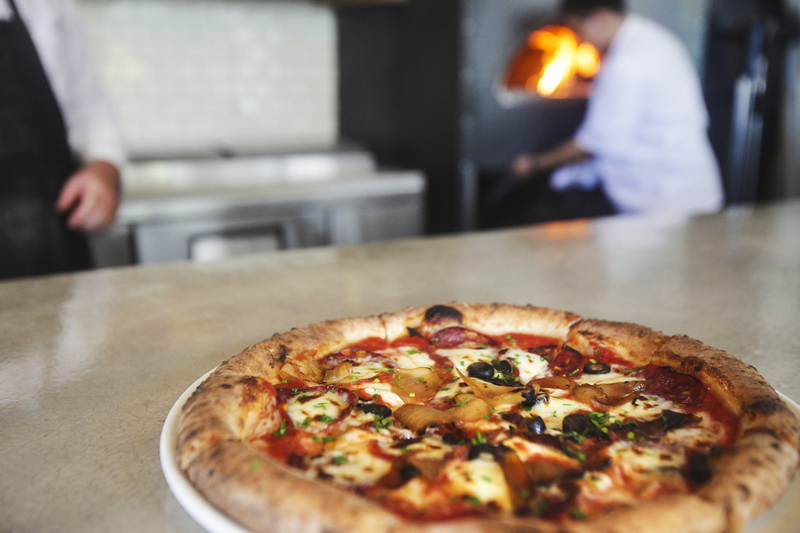 Spice Southtown pizza at Stella Public House in San Antonio, TX, Summer 2013.